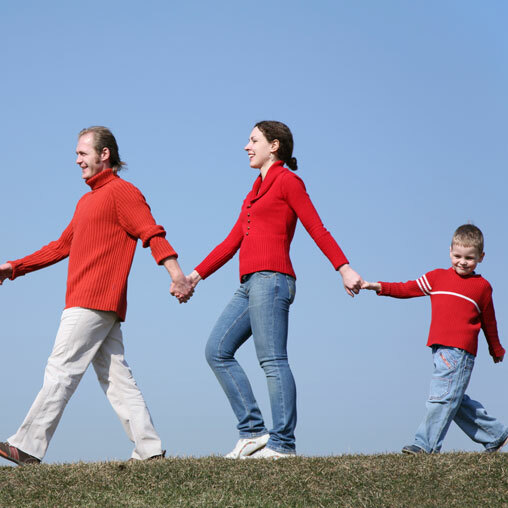 A strong, healthy stepfamily lowers the divorce rate in this generation and the next. It breaks the cycle of divorce. There may be days of discouragement, but trusting in the rewards for those who faithfully stay the course and walk with God, brings hope to the journey. If you’re a ministry leader or know someone who is, ask what your church can do to minister to stepfamilies. The redemptive factor in breaking the generational cycle of divorce is a healthy stepfamily. Be part of the solution.